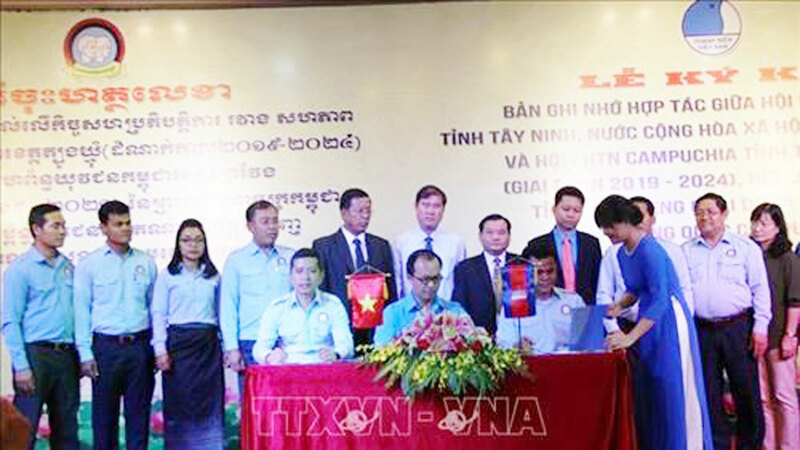 The Vu A Dinh Scholarship Fund and its “For beloved Hoang Sa-Truong Sa” Club handed over 115 scholarships to needy students in the Mekong Delta province of Bac Lieu at a ceremony on March 13. 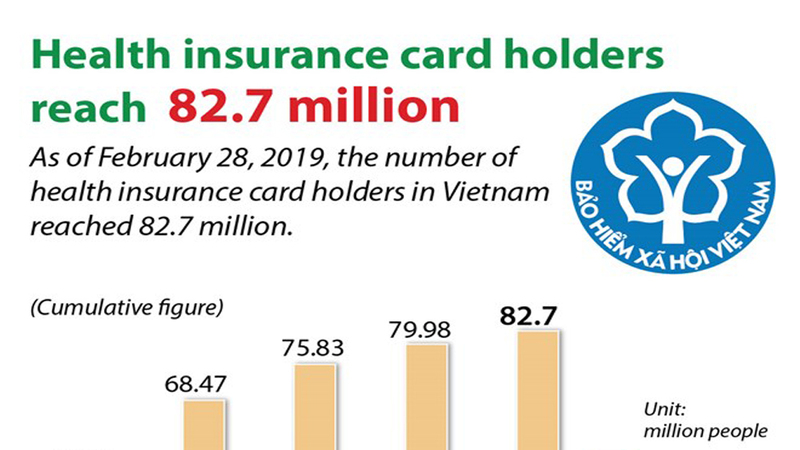 Accordingly, the fund gave 50 scholarships worth 1 million VND (43 USD) each to ethnic minority students, who have shown outstanding academic performances despite their disadvantaged backgrounds. 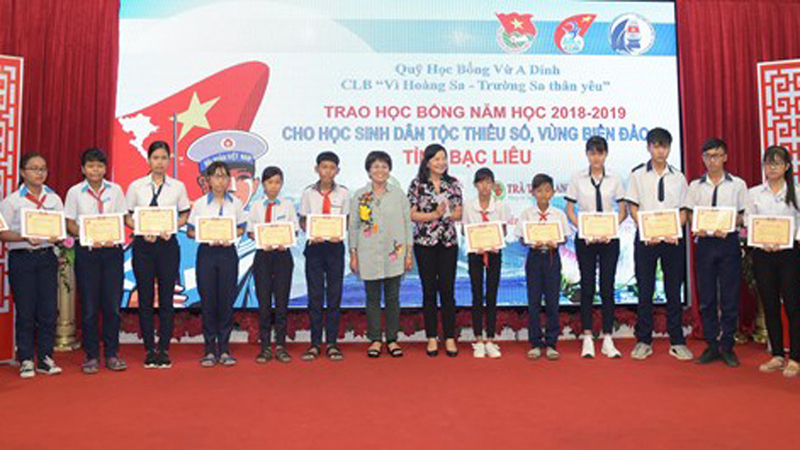 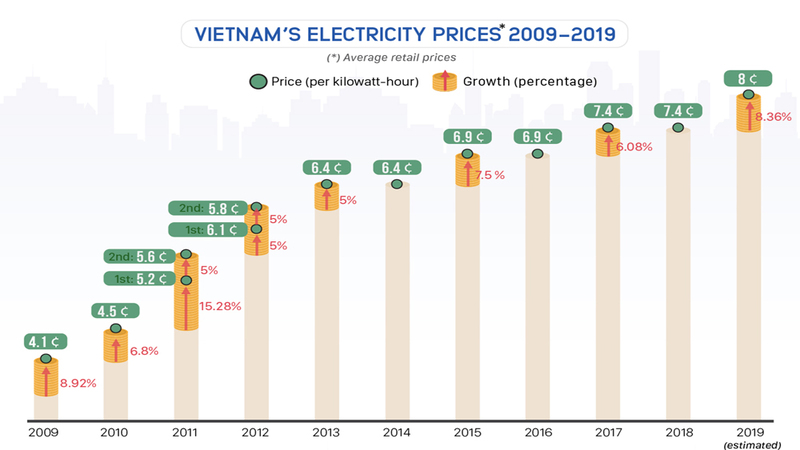 The club bestowed the remaining scholarships, also worth 1 million VND each, upon 65 students, who are children of naval soldiers and local fishermen. 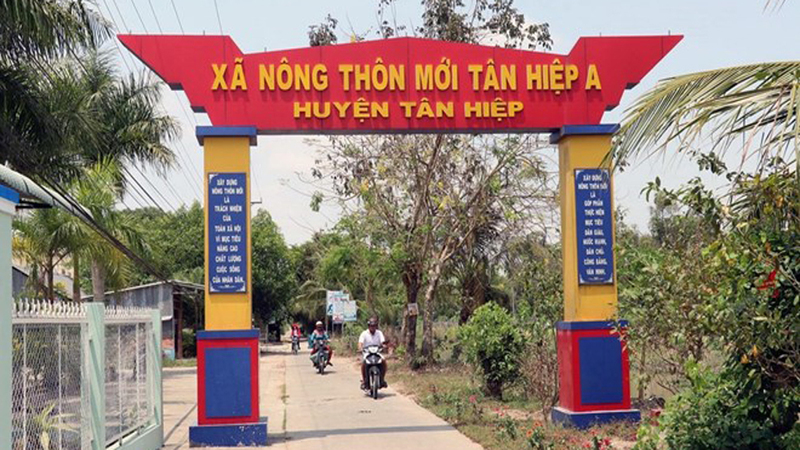 Speaking on behalf of the recipients, Tran Thi Tuyet Lam from the Tran Hung Dao primary school expressed her delight and gratitude and promised to do her best in study to become a good citizen. 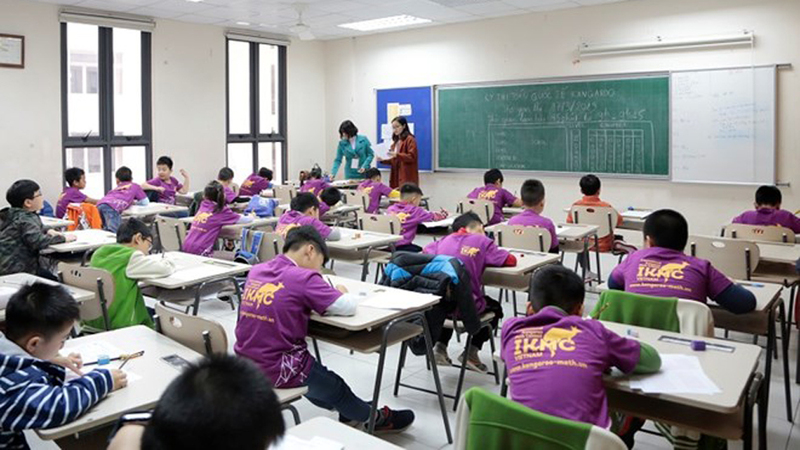 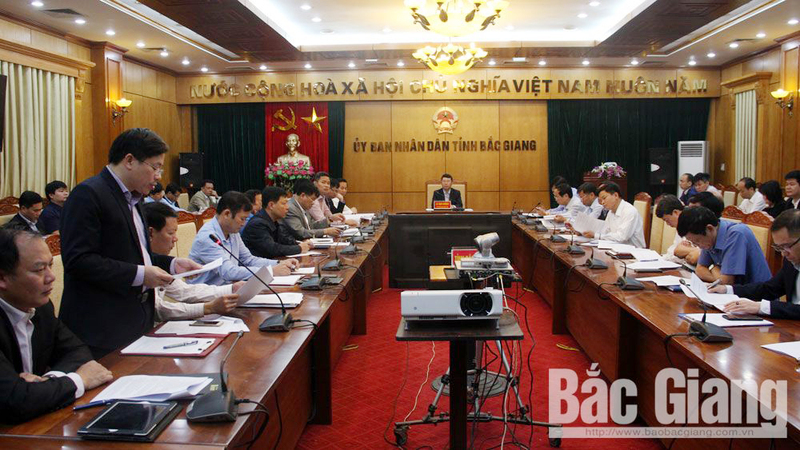 To date, the fund has offered 400 scholarships to poor students in Bac Lieu. 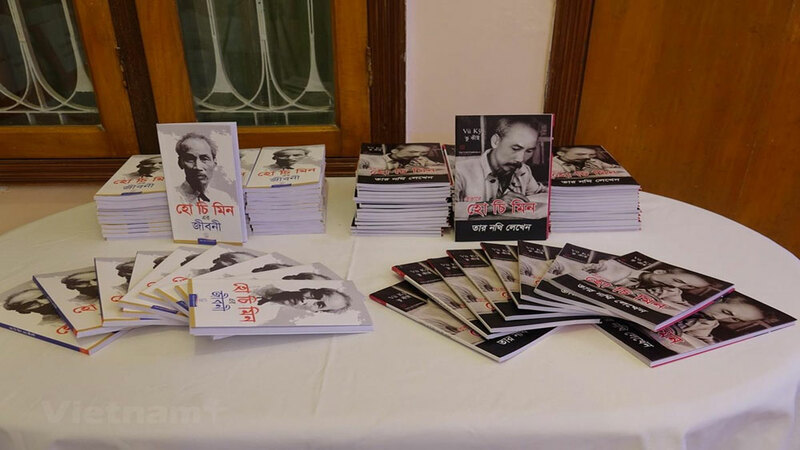 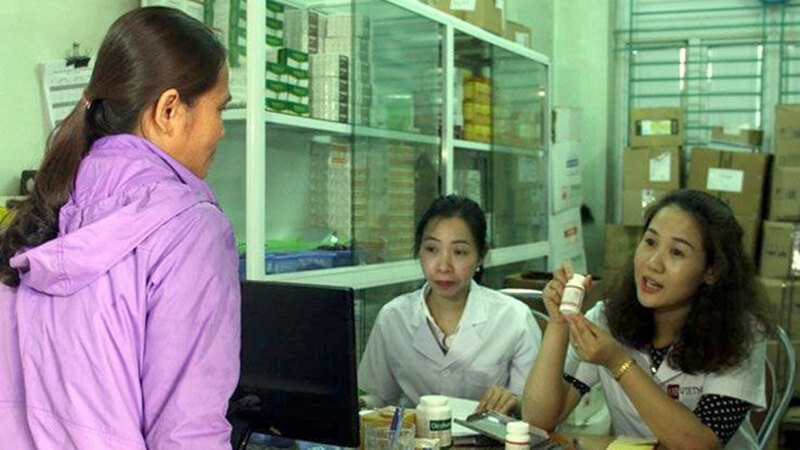 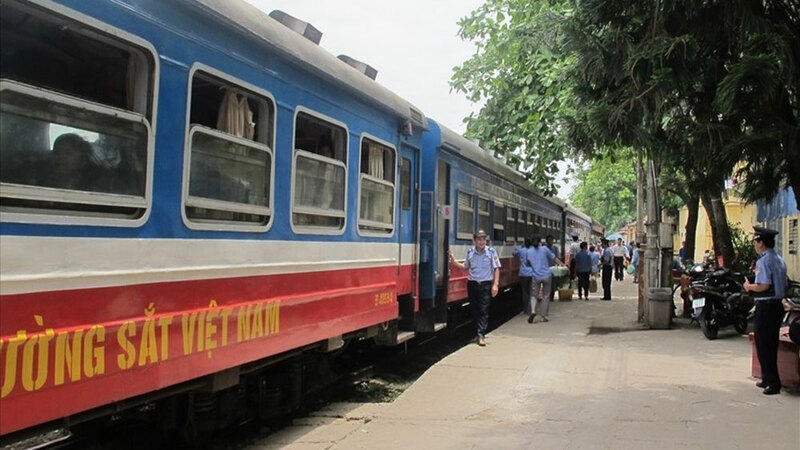 The Vu A Dinh Scholarship Fund – named after a young ethnic liaison officer who was killed during the French resistance war – was set up in 1999 by the Ho Chi Minh Communist Youth Union to support poor ethnic students in their study. 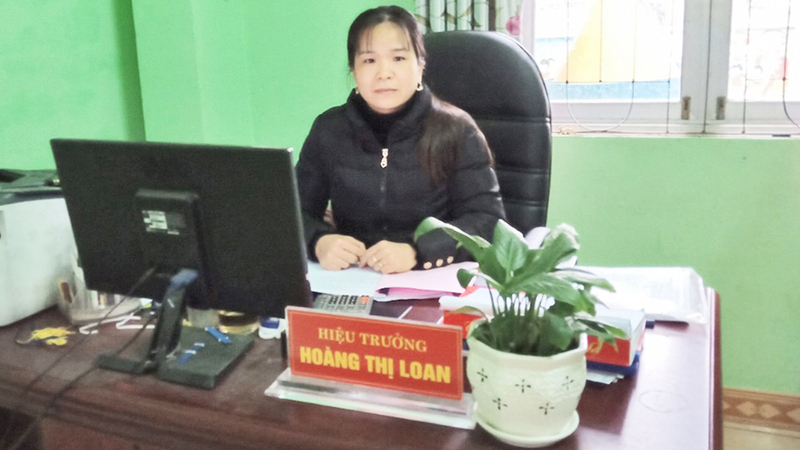 In 2014, the fund established the “For beloved Hoang Sa-Truong Sa” Club with the aim to offer assistance to naval soldiers and children of fishermen, who have been protecting the country’s sea and islands sovereignty. 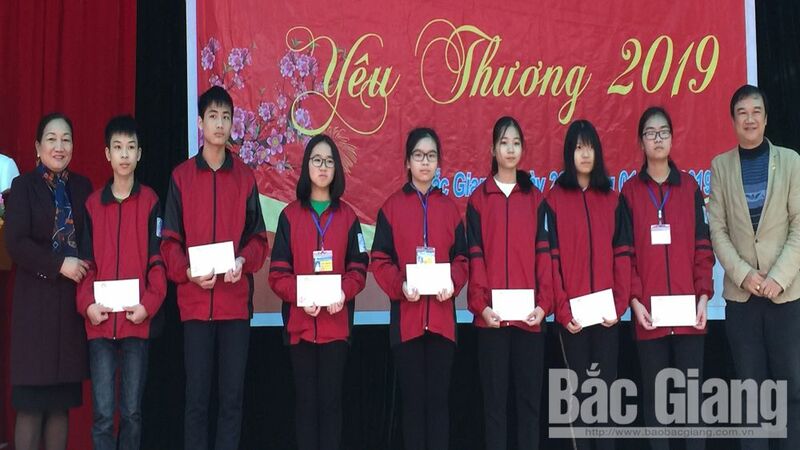 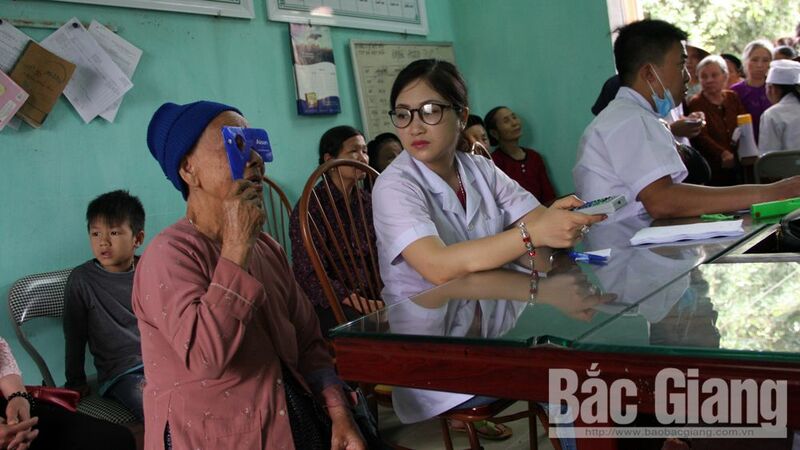 (BGO) – The Red Cross Society (RCS) in the northern province of Bac Giang on November 3 cooperated with Hanoi based Kind Heart Foundation of VinGroup to present the scholarships to disadvantaged students in Yen The and Luc Nam districts. 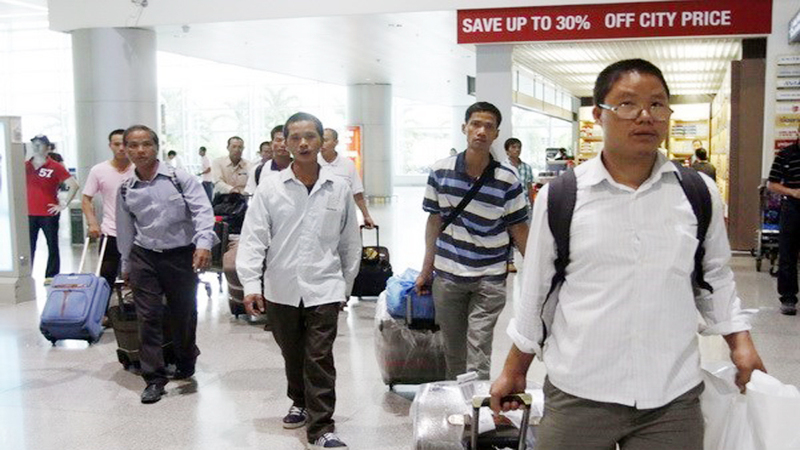 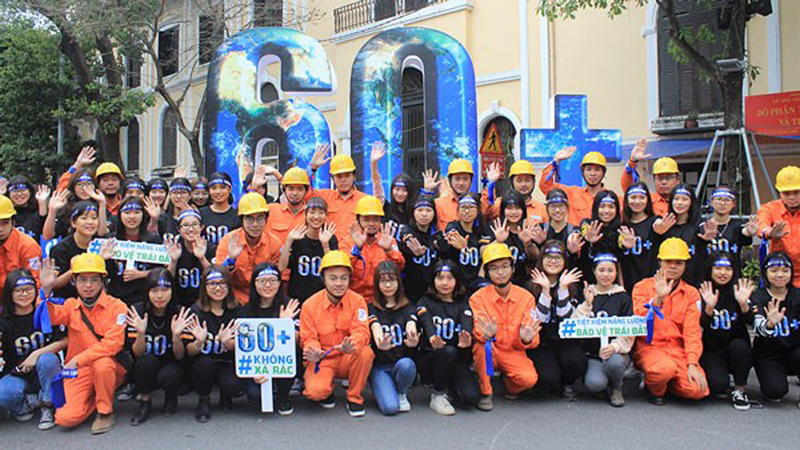 The Ho Chi Minh City Study Encouragement Association on October 28 granted scholarships worth (77,400 USD) to more than 500 students. 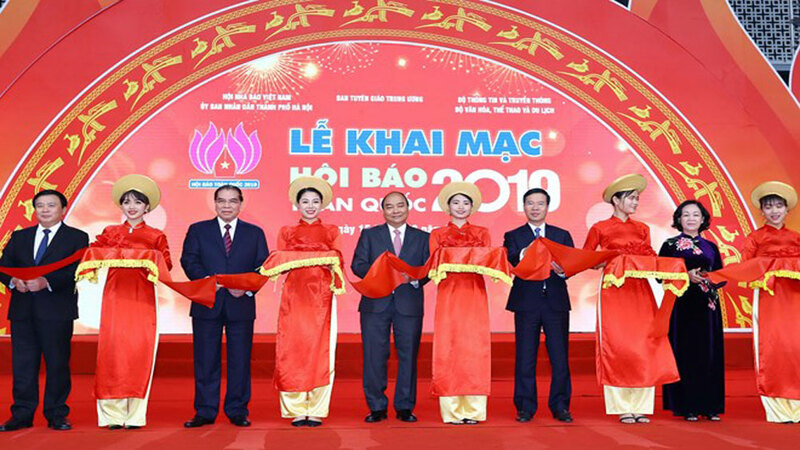 The Republic of Korea Chamber of Commerce in Vietnam (KOCHAM) presented 241 scholarships totaling about 600 million VND (25,800 USD) to poor students in the southern province of Binh Duong on October 19. 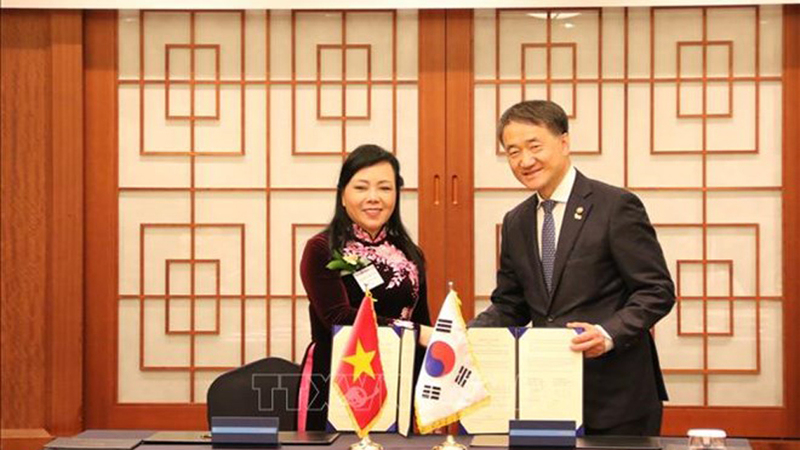 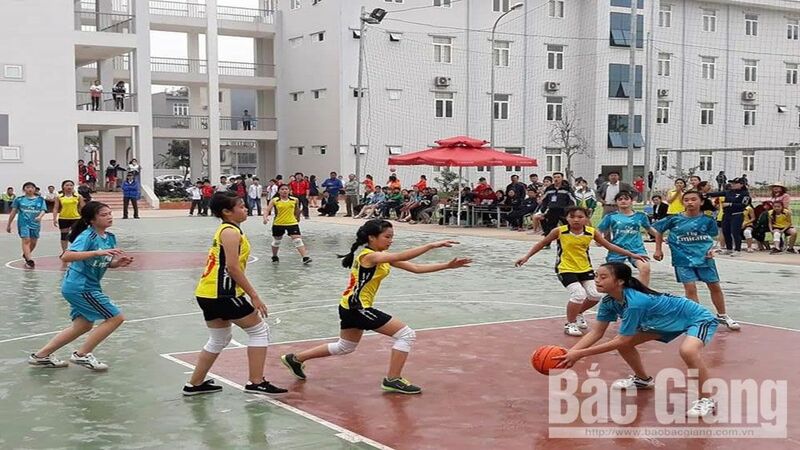 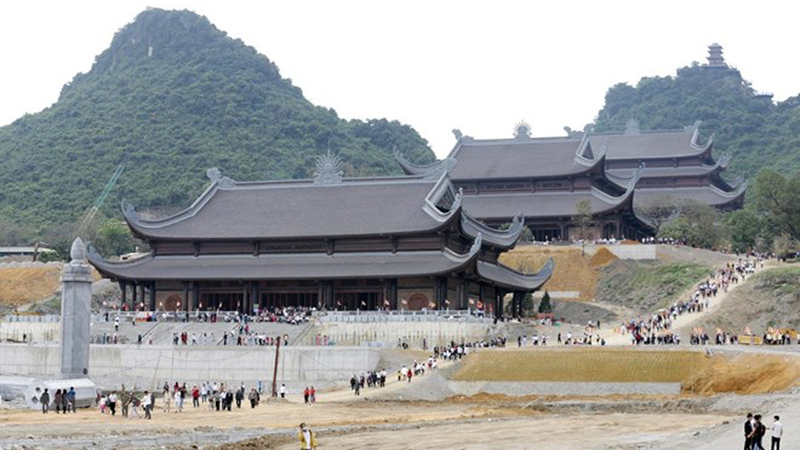 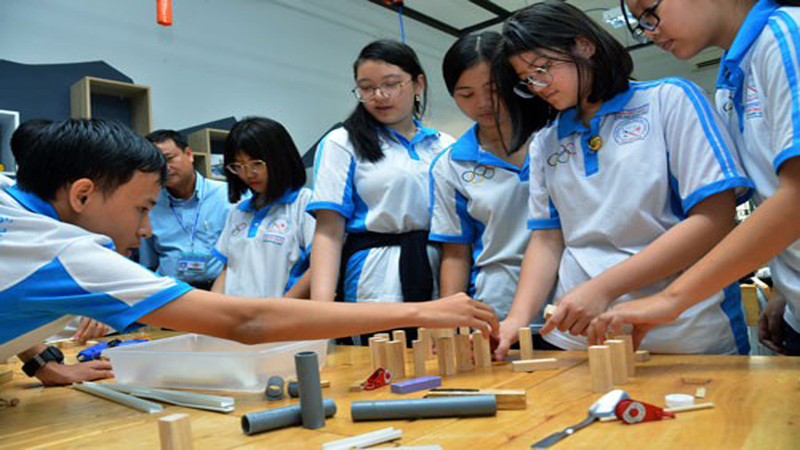 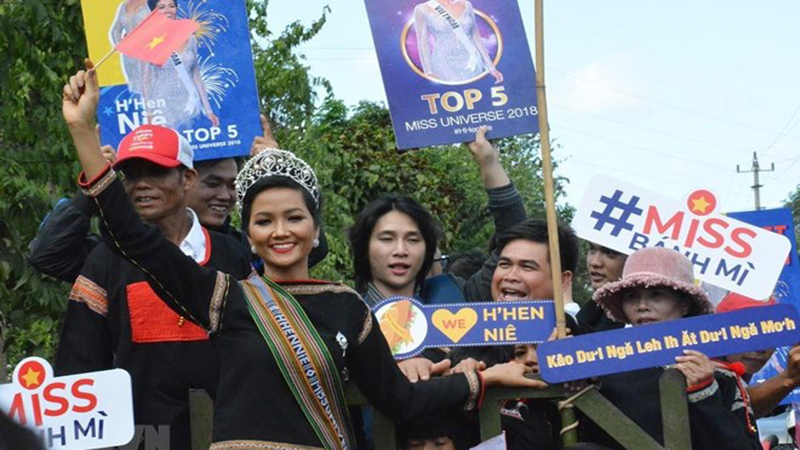 (BGO) – A culture exchange event has recently taken place at Vietnam Korean Vocational College of Technology (VK Tech) in the northern province of Bac Giang between the local College and Korean DeaJin University. 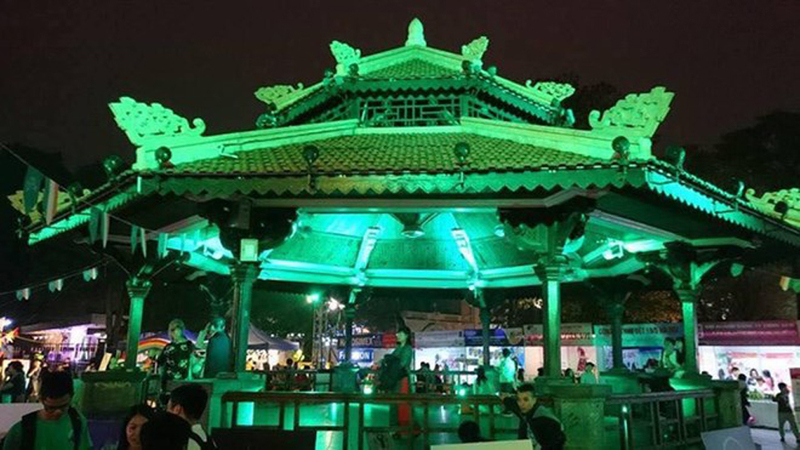 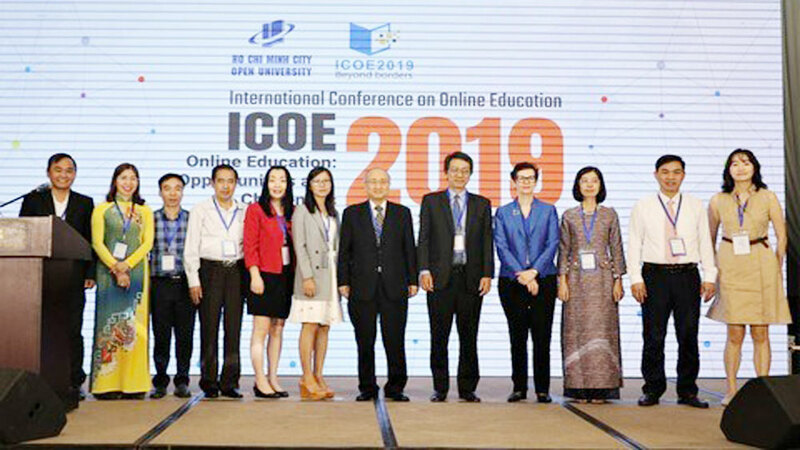 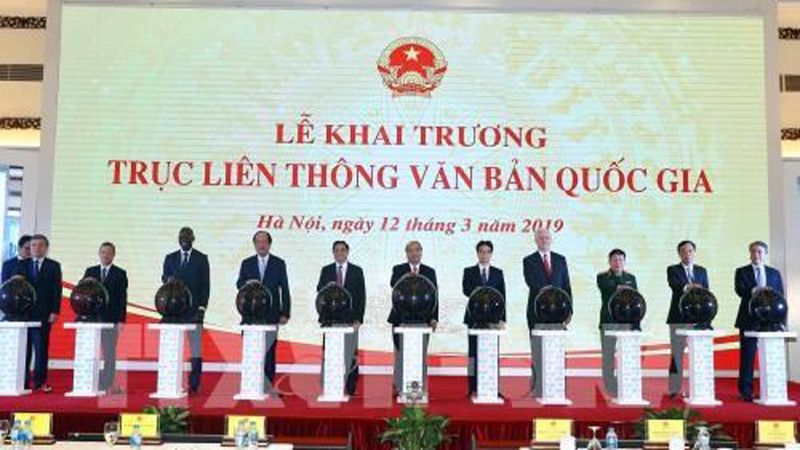 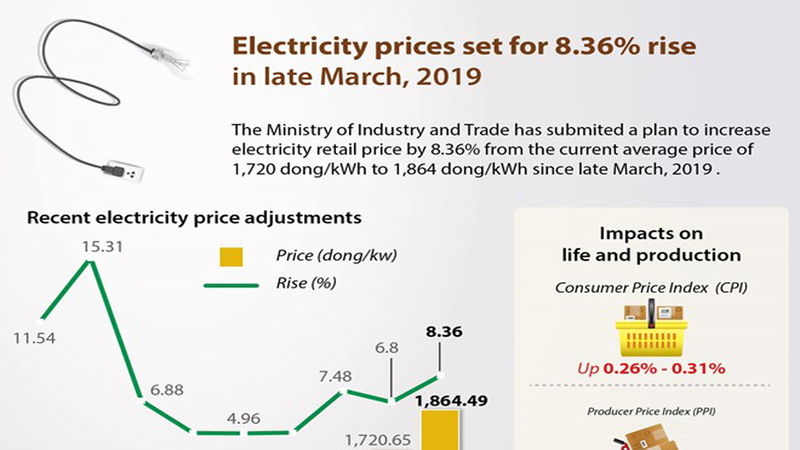 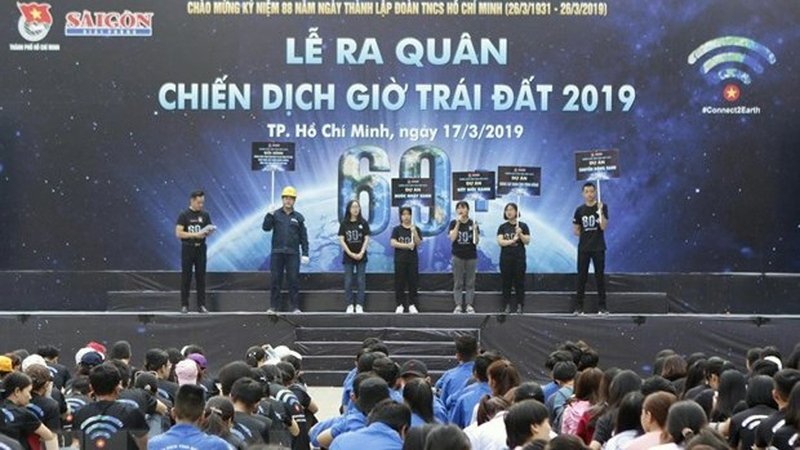 The Lawrence S. Ting Memorial Fund and Phu My Hung Development Corporation have recently presented nearly 8.5 billion VND (365,500 USD) worth of scholarships to 371 students in Ho Chi Minh City and a number of charity and study encouragement organizations.